The things that catch our eye? This is an old(er) image, taken with (*gasp*) film, and to this day, remains one of my favorite images. 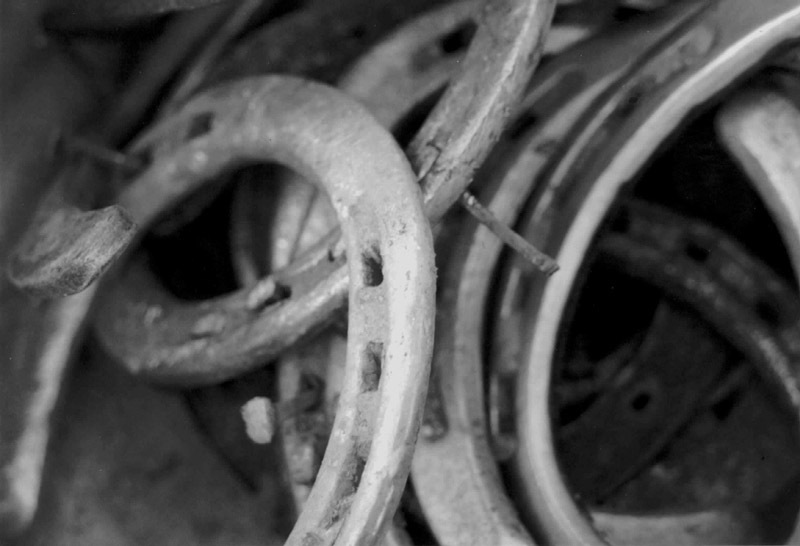 It’s a photo of the junk bucket left behind by the blacksmith at our barn! Can you believe it? Those beautiful lines? That texture…?